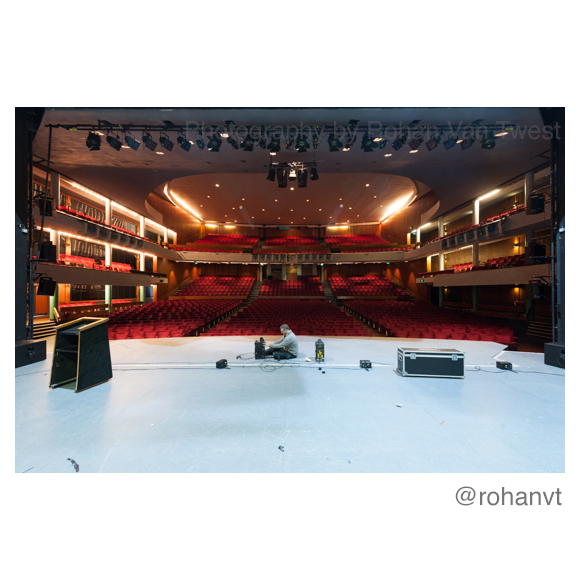 The Congress Theatre, on the South Coast of Sussex in the UK, is currently closed for a major 18 month refurbishment. 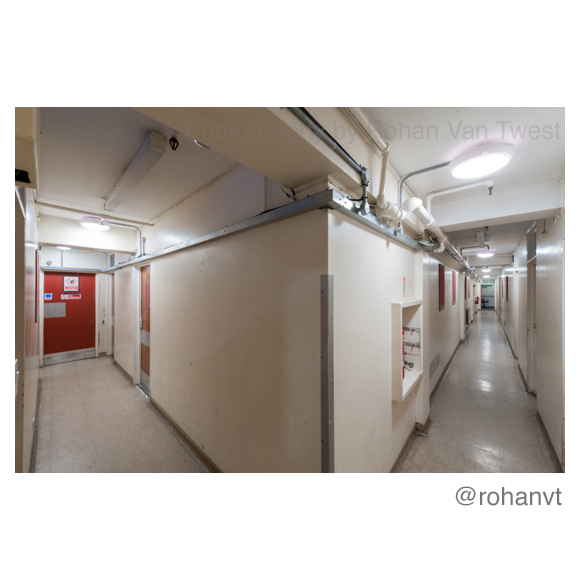 Large parts of the complex are to be developed, some parts are to be demolished and re-built. 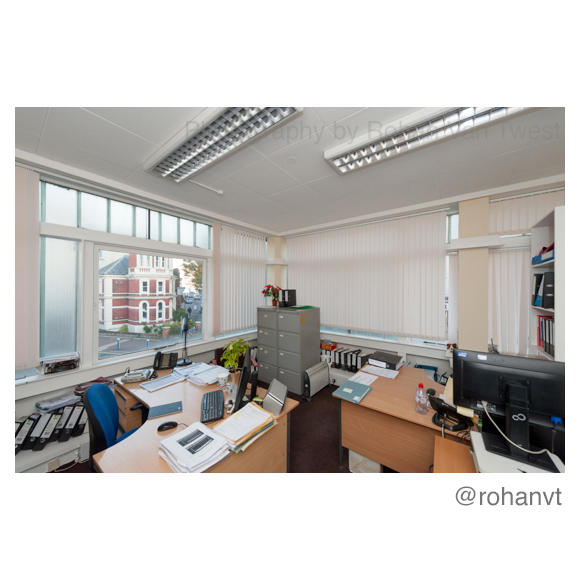 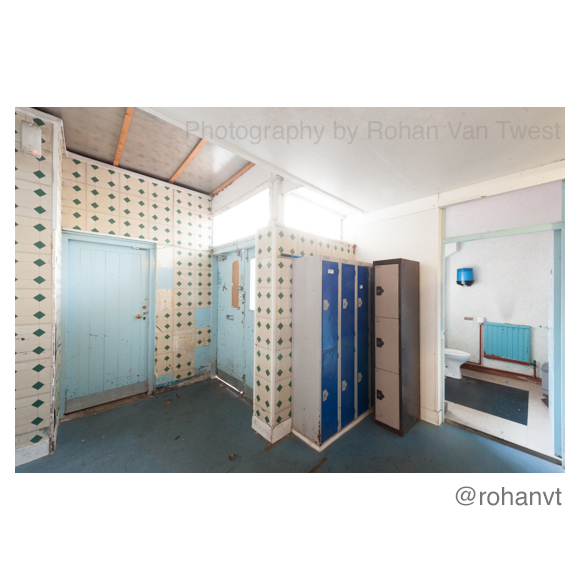 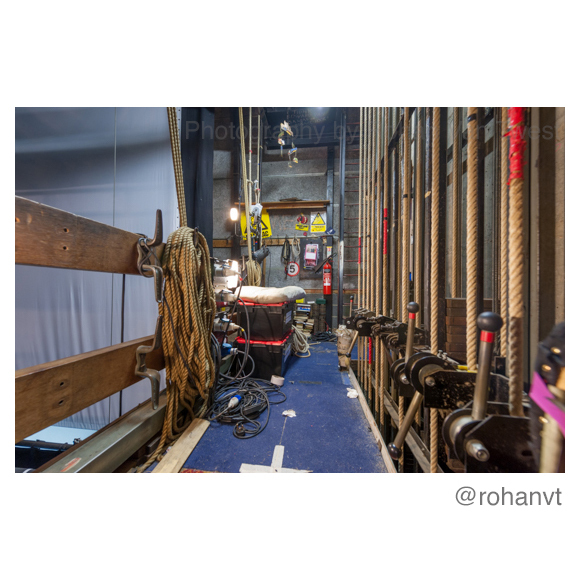 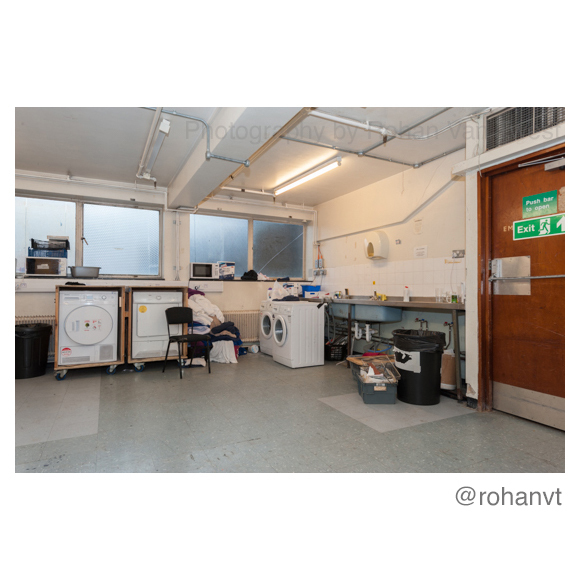 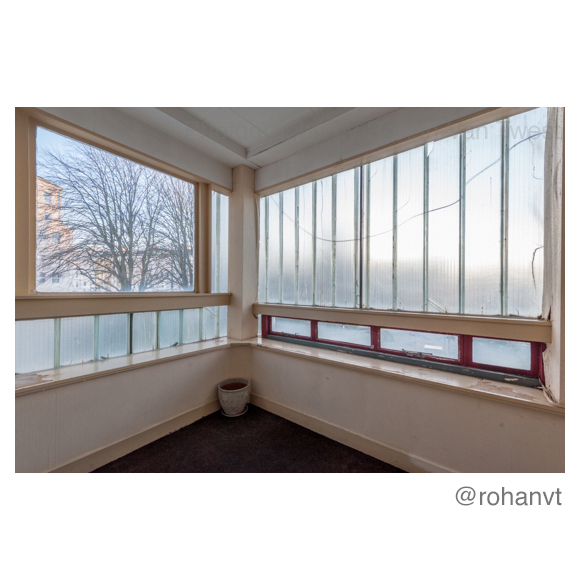 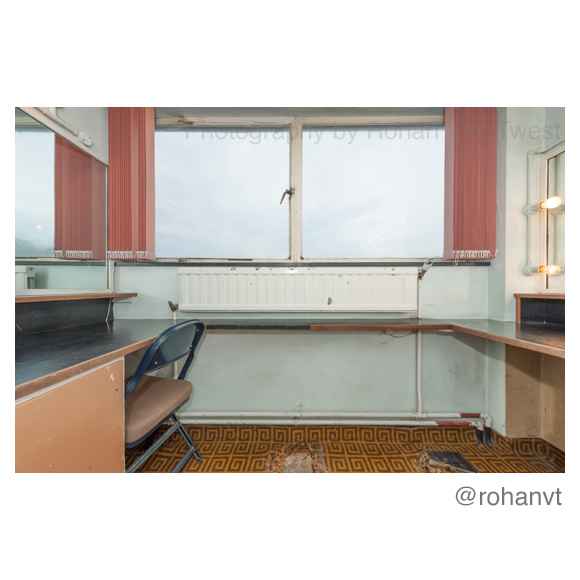 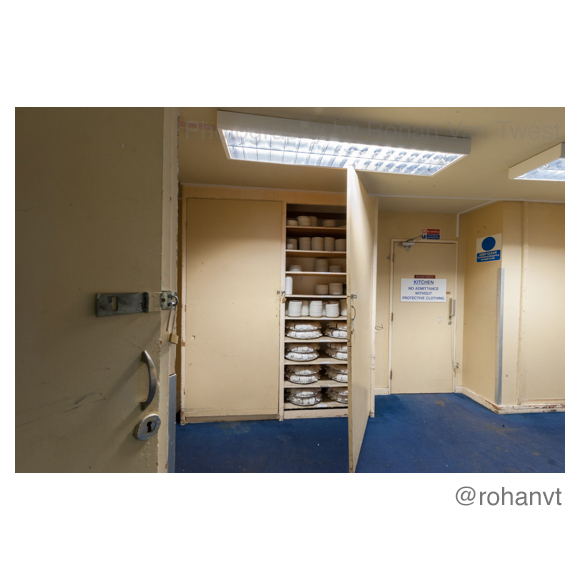 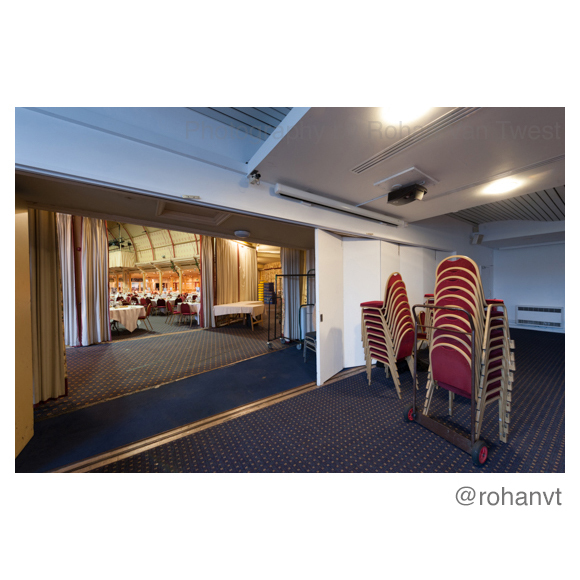 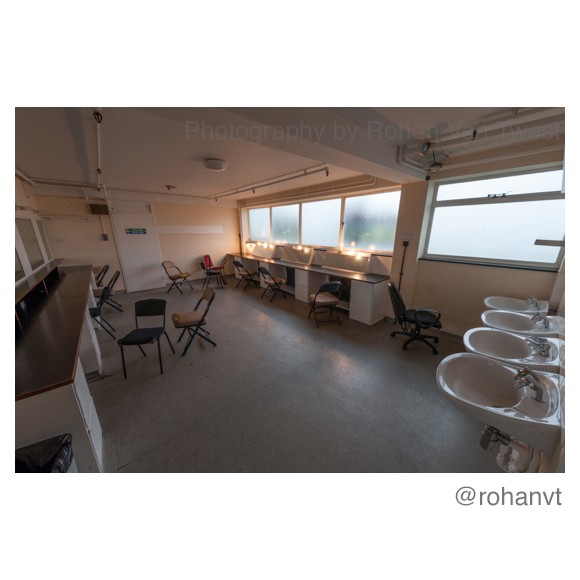 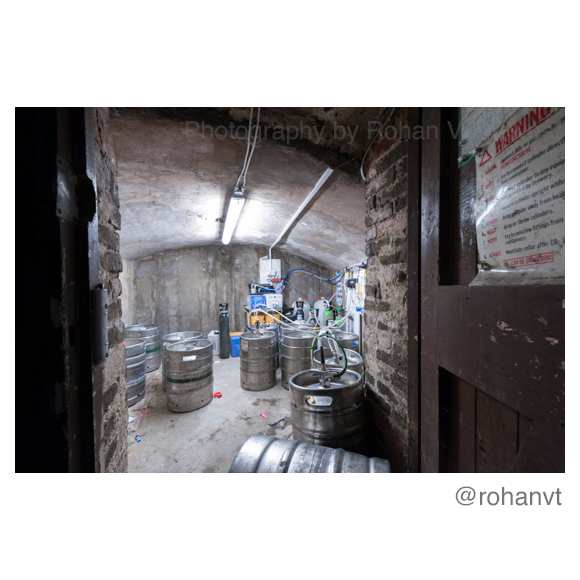 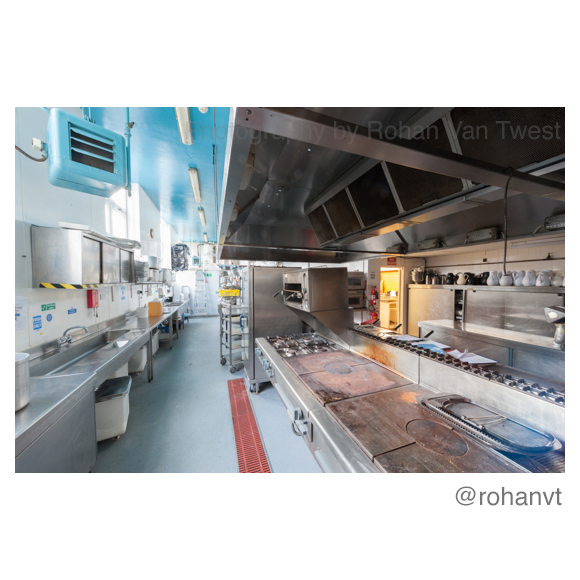 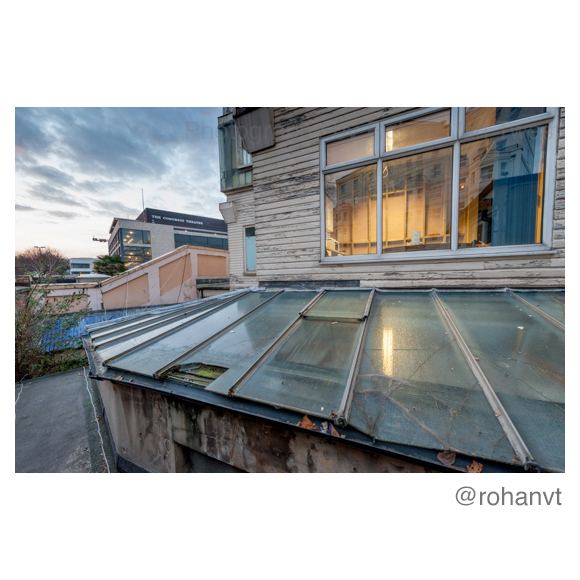 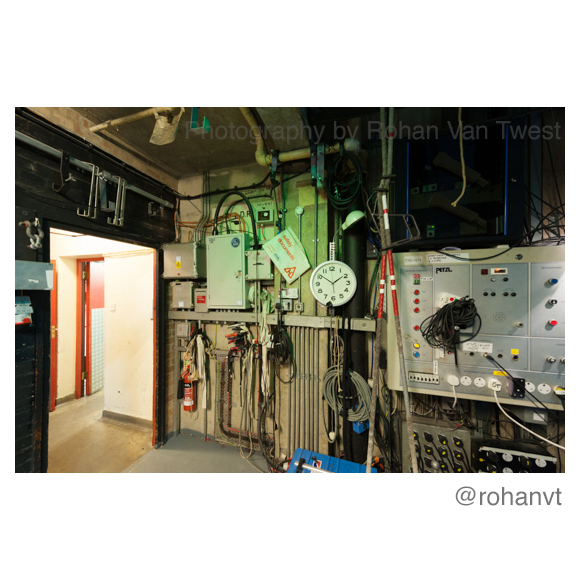 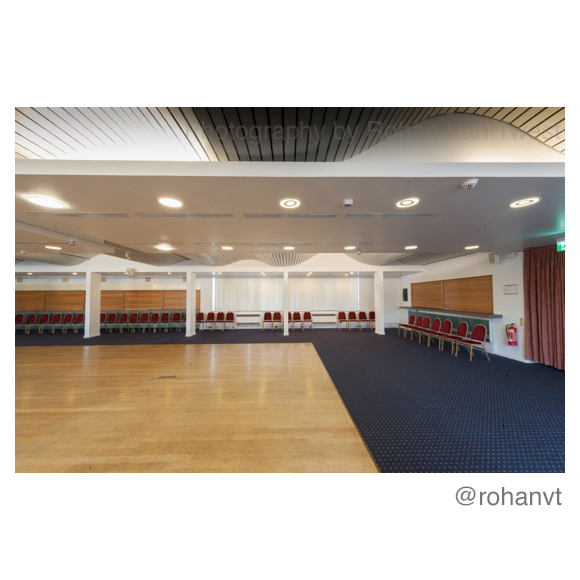 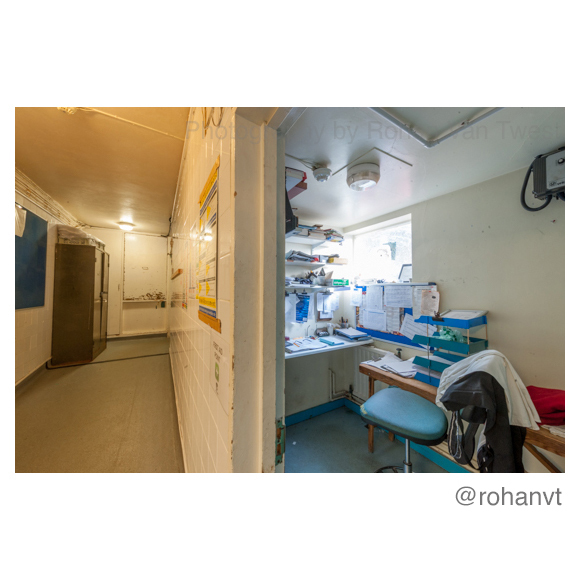 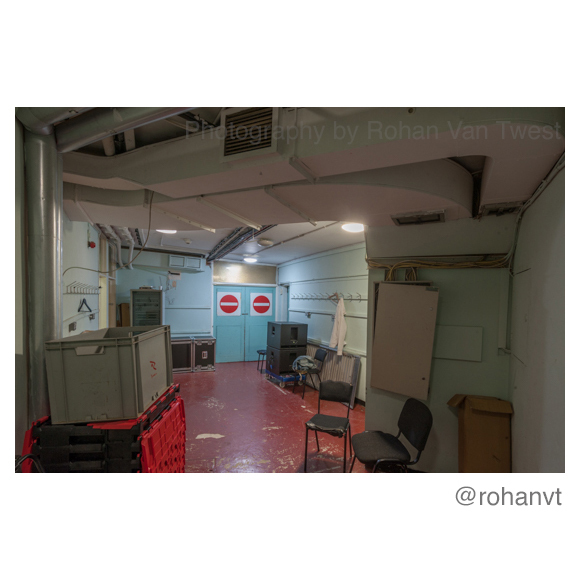 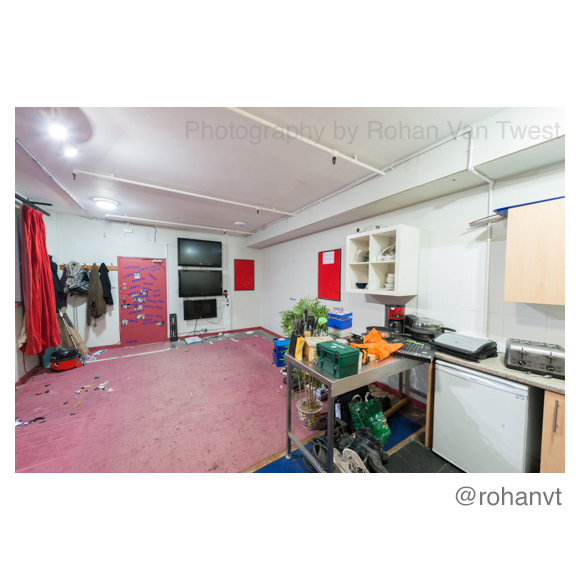 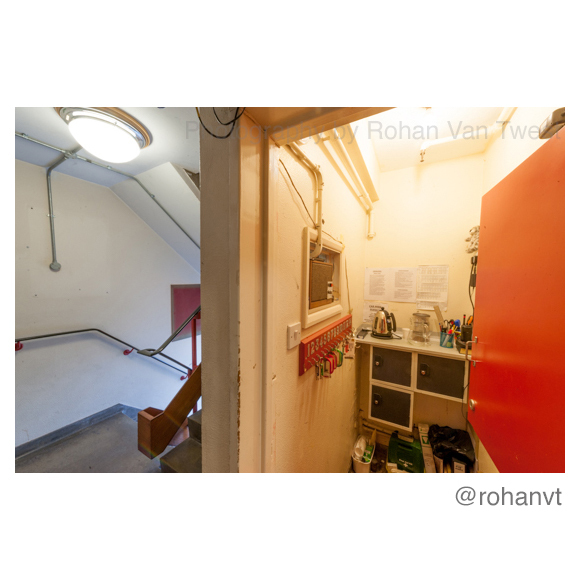 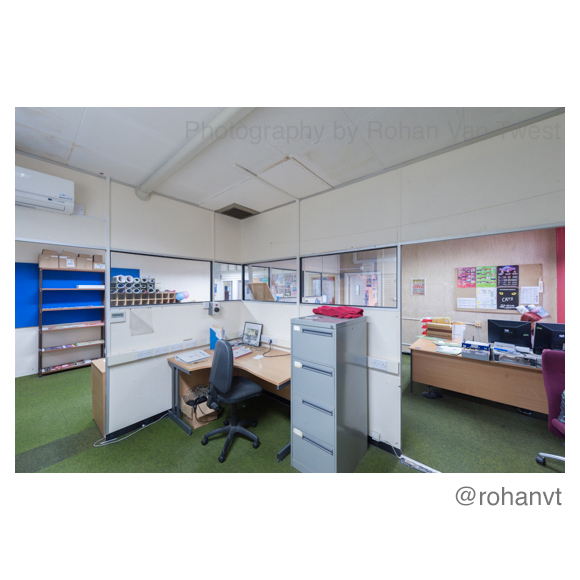 Before the keys were handed over to the construction partners, Rohan was given access to the building to record those areas that will soon be changed or gone forever. 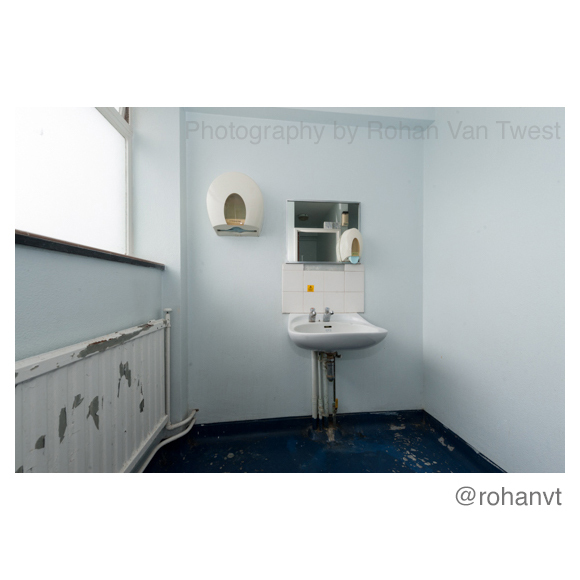 This is a small selection of the images.